It's been said that all truths are utterly simple. In that sense, each one of these books contains an essential truth within it. 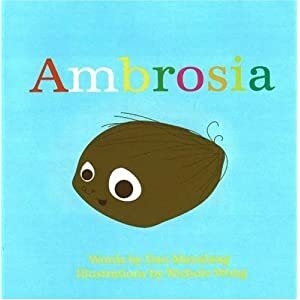 The message, wise and simple, is best conveyed in children's language, yet with such profound depth that makes one wonder if these books may have actually been written for grown ups to dwell on. 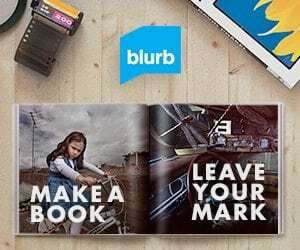 Either way, these top 10 children's books make unique and original gifts for both kids and adults. There is a lesson in this little book and its simple yet powerful message will make a strong impact on any reader, young or old. It is a story of a rare and unique gift: the unconditional love. 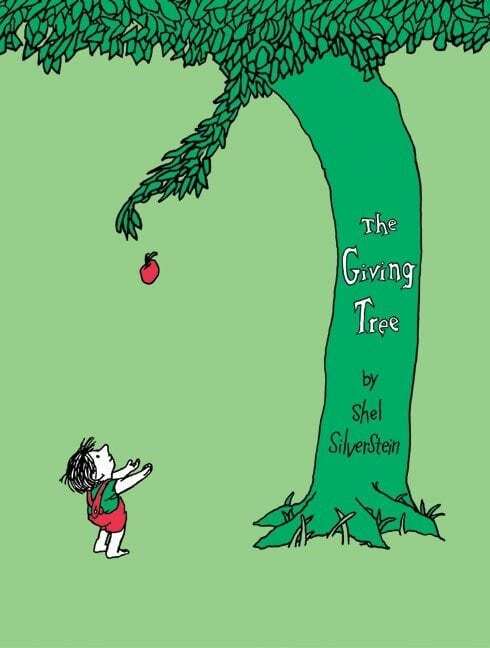 More controversially, The Giving Tree provides a fitting commentary to the behavior of mankind towards nature in this day and age. Great food for thought. movie is narrated by Shel Silverstein. It was made in 1973. Need I add more? 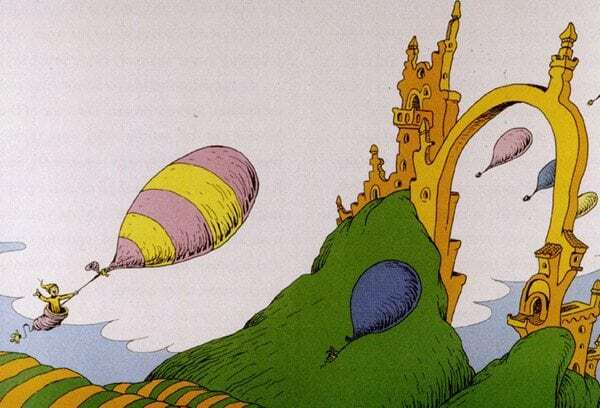 To read Oh, the Places You'll Go! in full online, click here. And I can also recommend SeussVille – A fun and creative website dedicated to Dr Seuss, with online resources and a playground for kids. 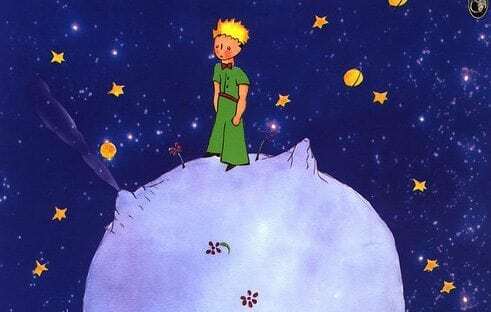 One of the most famous works of children's contemporary literature, this little gem of a book is full of invaluable insights into human psyche. was first published in 1943, only a year before his creator's airplane vanished without a trace over the Mediterranean Sea, during a reconnaissance mission. 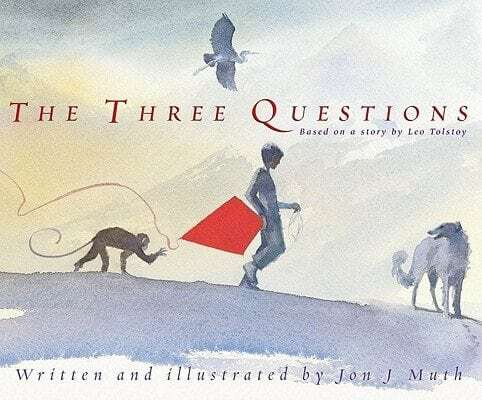 Today, more than a half century later, this wonderful fable of love, loneliness and search for meaning, continues to inspire children and people of all ages. To read the full book online, click here. stands out from the other gulls in his flock. He doesn't live to eat, but eats to live and pursue his one great passion: flight. But his search for soaring hights and perfect flight only alienates him from the other seagulls, and eventually he gets expelled from the flock just for daring to be different. That's when the real journey begins. 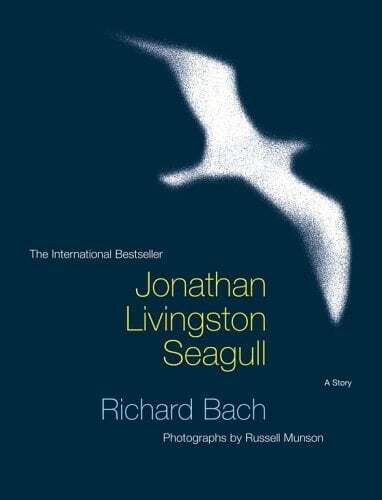 Written by Richard Bach, who is known for his passion for flying and reflecting it through insightful metaphorical context in his writing. This video clip is from Neil Diamond's adaptation. 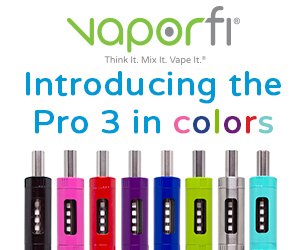 takes it on an adventurous journey of self-discovery. This is a beautiful fable that gently probes into the nature of quest and fulfilment. I believe it is about a boy's search for love. The second half of this beautiful story tells how the missing piece becomes whole, all on its own. That is one long and often lonely journey, sometimes difficult and sometimes fun. In any case, it's one journey worth embarking on. explores the female principle of emotional contentment and personal self-realization, so in that sense you could say that the story is about a girl's search for love. : “When is the best time to do things? Who is the most important one? What is the right thing to do?” His friends–a heron, a monkey, and a dog–try to help, but to no avail, so he asks Leo, the wise old turtle. Leo doesn't answer directly, but by the end of Nikolai's visit, the boy has discovered the answers himself. There is only one important time, and that time is now. The most important one is always the one you are with. And the most important thing is to do good for the one who is standing at your side. This beautifully illustrated children's book addresses the delicate issues of racism and prejudice in a manner that is easy to understand and relate to. Furthermore, it explores the values of diversity and tolerance in our modern society and stresses out the importance of embracing our differences. is a colorful short story that employs the power of the metaphor to put across an important lesson: the things that truly matter comes from within. 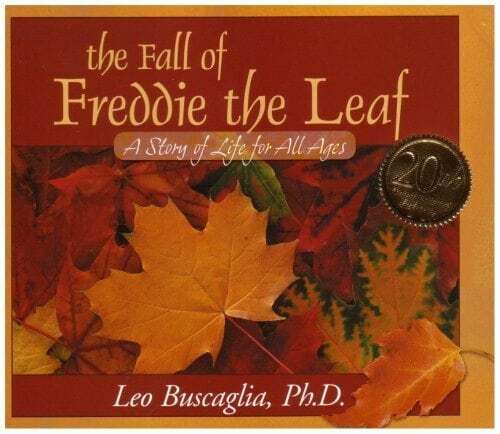 A profound story that compares the annual changes in leaves on a tree to different phases of life, to explore the issues of death, loss, and letting go. Each leaf leaves the tree differently: some drift down quietly, and others fiercely resist the tug of the wind. Words hurt and words heal. 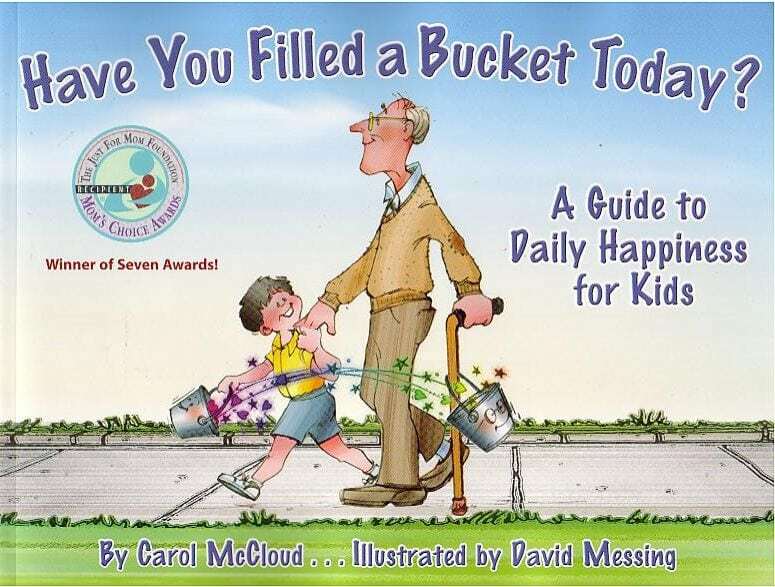 This book explores the power of kindness and the impact of a smile. It teaches that we can find happiness by spreading it. uses clear analogy that puts across a powerful concept in visual form. Any child can understand it, so why wouldn't we? I’m so happy I found this post. I’ve bookmarked it and I’ll send it to all my friends. What a treat! Thank you. Fantastic Post! I´ve looking for this for so long! I really enjoyed reading this post. It’s been bookmarked! Great read and informative, thanks. You’re right we don’t hear very much at all about the children’ s book. I really enjoyed reading this post .This will be something I’ll be keeping strongly in mind when I head to the ballot box. This is awesome reading material! And such a wonderful subject, for the child in all of us. I love to read articles by writers that truly care about the content they produce and share. Thank you.